Patrick M. Sages, 59, of Morris Plains, formerly of Vailsburg, Newark, passed away on November 15, 2018. 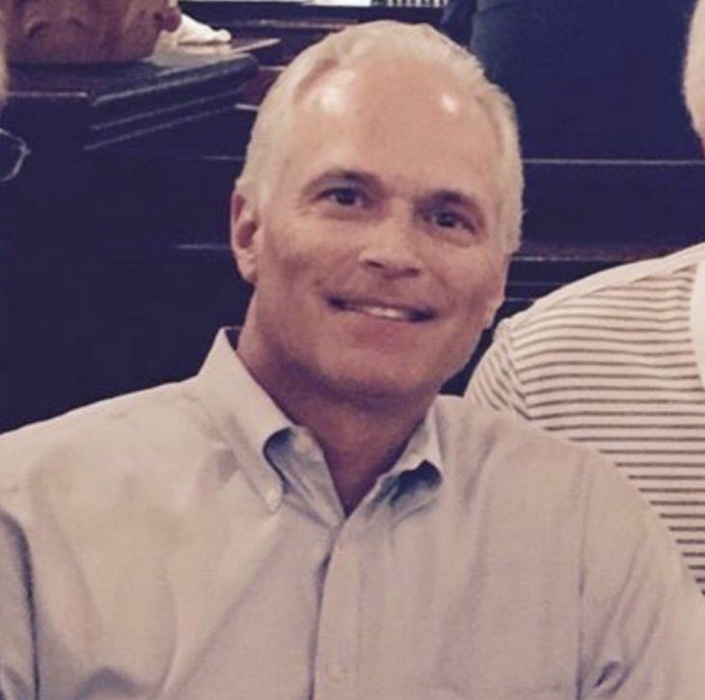 Patrick attended Seton Hall Prep in S. Orange, graduating in 1977, where he was an All-State Baseball and Football player, and was the co-captain of the 1976 All State Team. He attended Columbia University where he also played football and graduated in 1981, prior to attending Fordham Law School, graduating in 1984. Patrick became an attorney and has been practicing since 1984. He is also the public defender for the Township of Hanover and the commissioner for the Recreation Department. Beloved husband of 33 years to Diane M. (LaRussa) Sages. Devoted father of Patrick Sages, Jr., Brittni Biggiani, her husband Tim, and Christopher Sages. Cherished grandfather of Mia Rose and Timothy Robert. Loving son of Patsy Sages, his wife Eugenia, and her children. Dear brother of John Sages and Sharon Roszkowski. Pre-deceased by his mother Dolores (D’Angelo) Sages. Patrick is also survived by many aunts, uncles, nieces, nephews, cousins and friends. Visitation at the Leonardis Memorial Home 210 Ridgedale Ave. Florham Park on Sunday from 2-6pm. Funeral on Monday assembling at 9am followed by a mass at Notre Dame of Mt. Carmel Church in Cedar Knolls at 10am. Entombment at Gate of Heaven Cemetery in East Hanover.